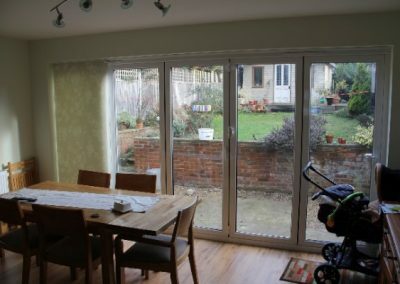 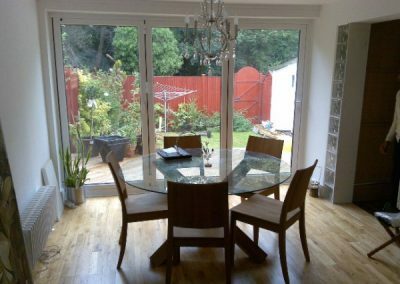 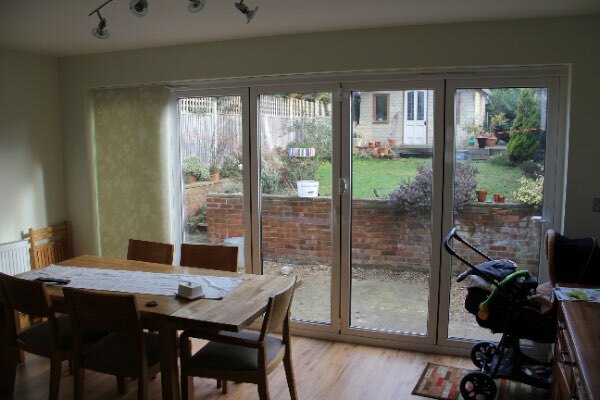 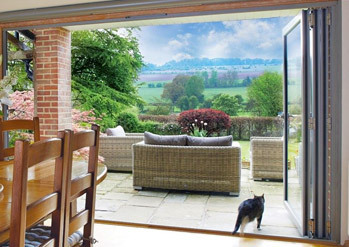 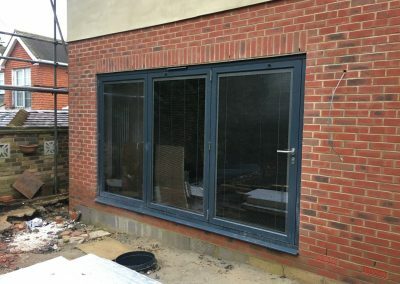 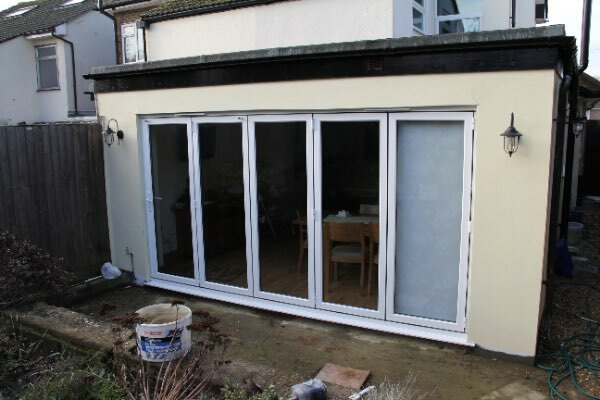 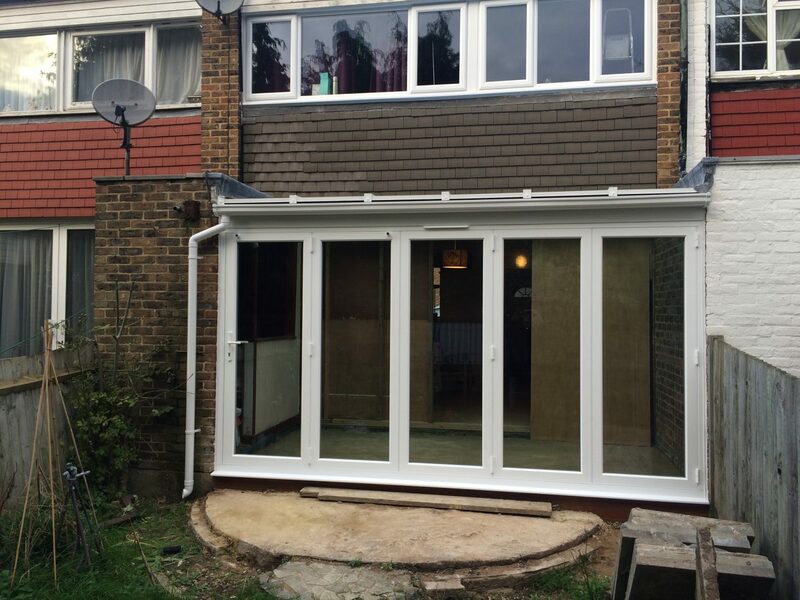 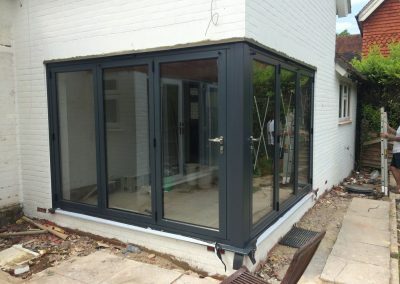 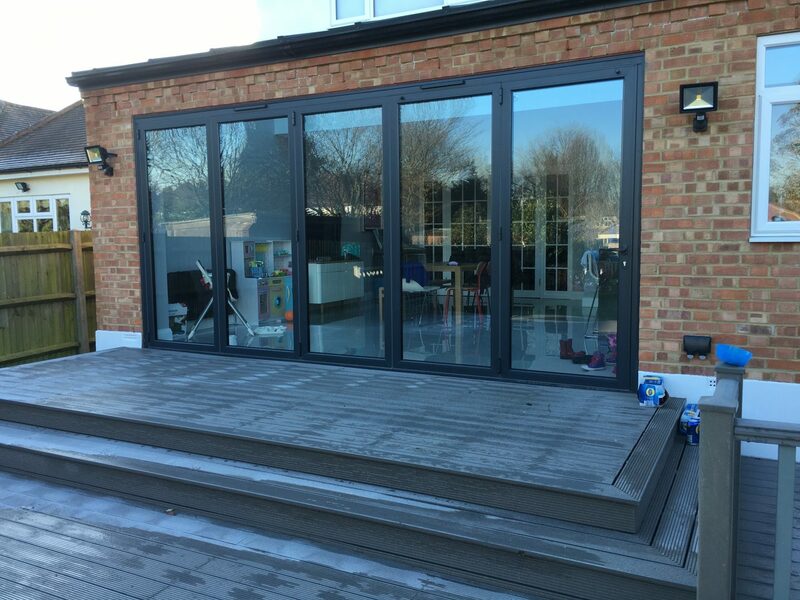 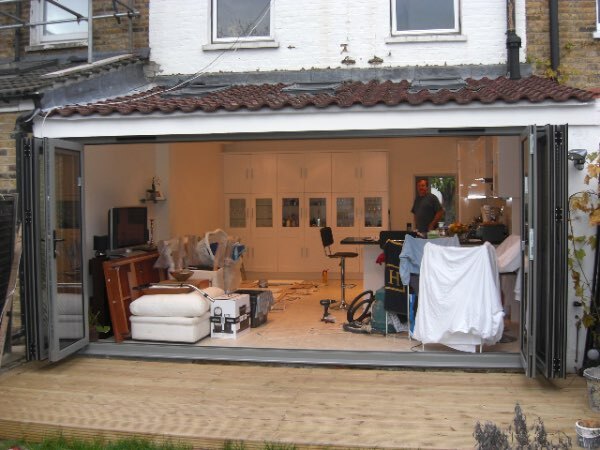 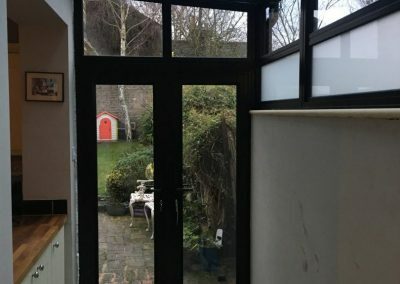 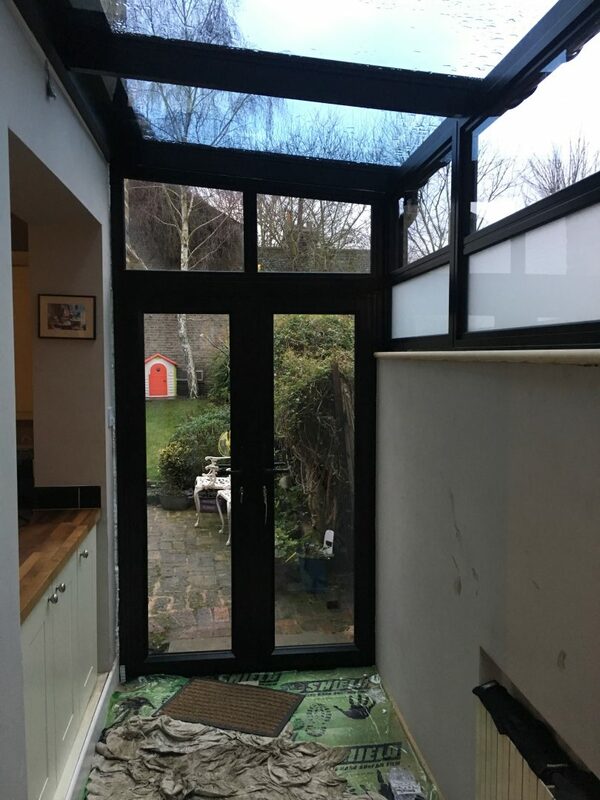 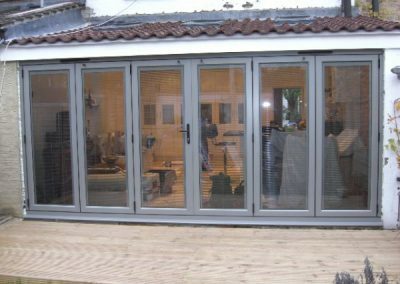 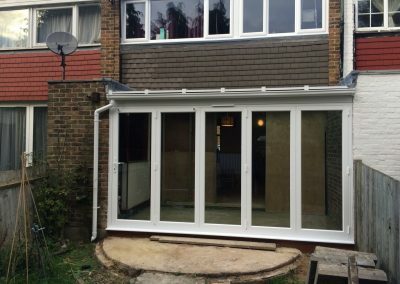 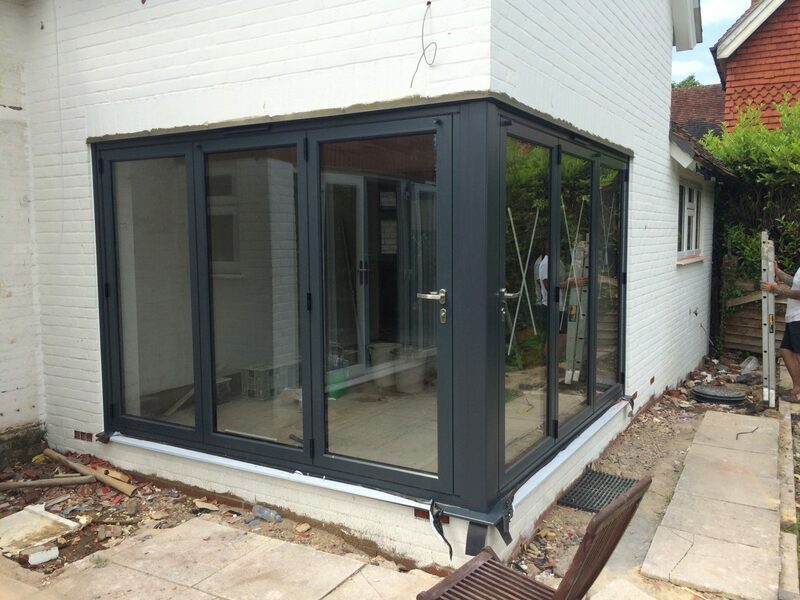 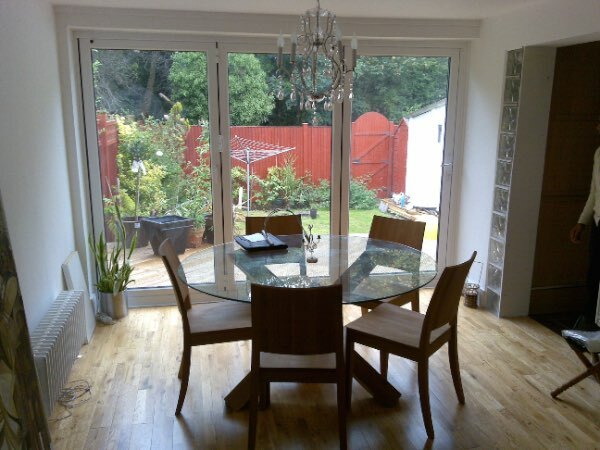 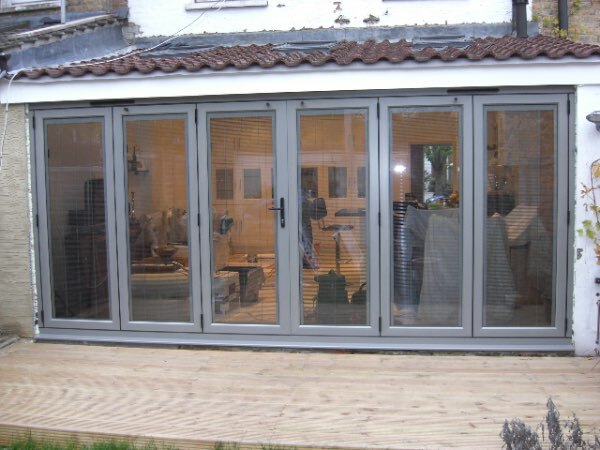 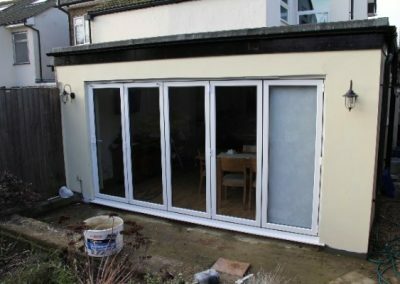 Nothing connects home to garden quite like an aluminium bi-fold door. 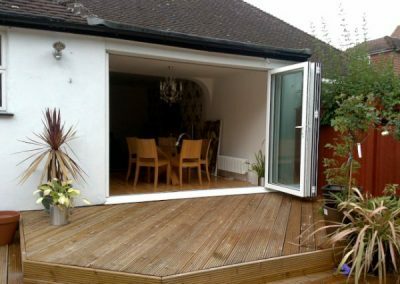 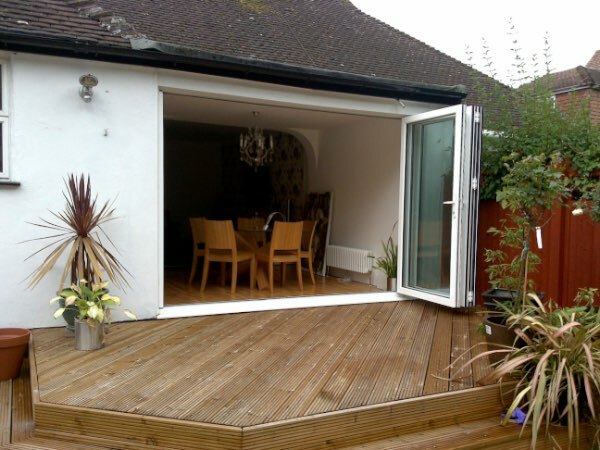 These stunning slim-line doors offer spectacular views of the outside, making them the perfect addition to your patio. 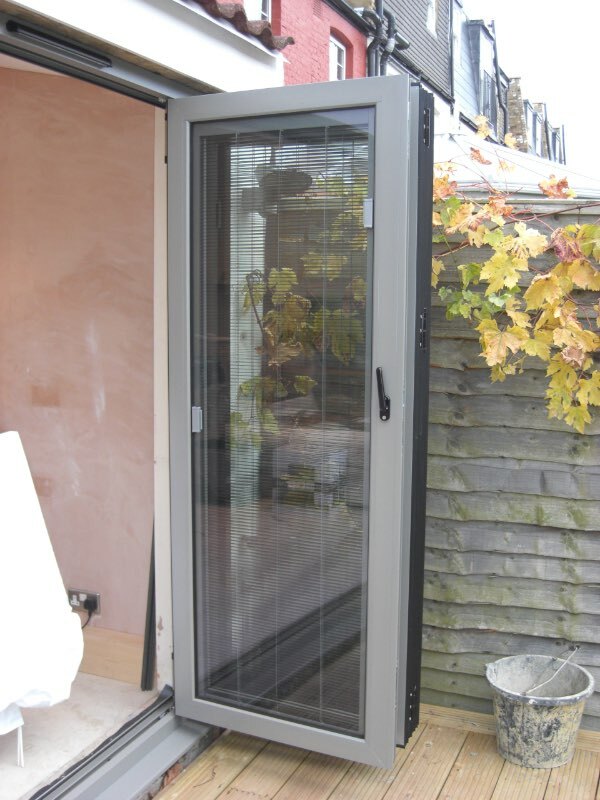 Their innovative design means that 90% of the door aperture folds neatly away upon opening, giving you a truly seamless entrance to your rooms and garden. 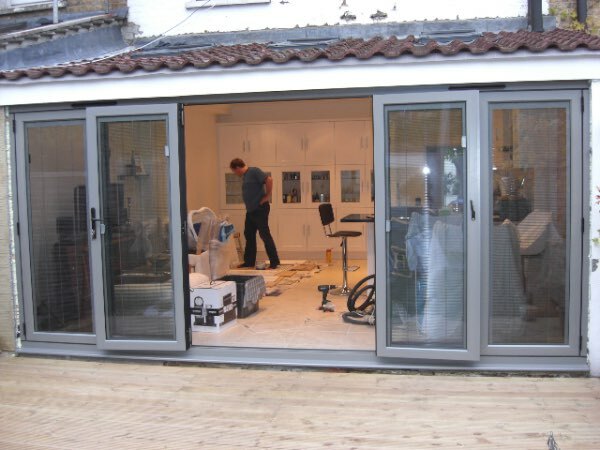 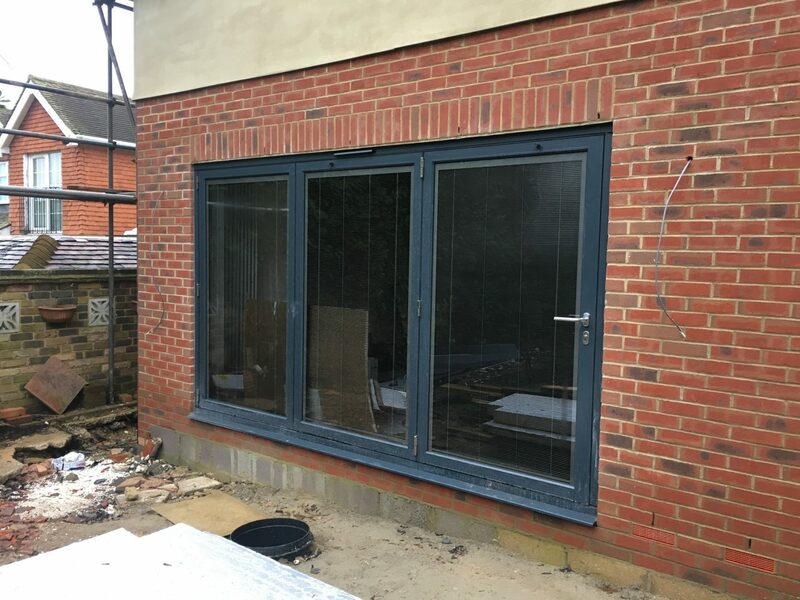 Our bespoke, market-leading bi-fold doors will make a beautiful addition to your home in Stoneleigh, Surrey, Epsom, Croydon and the surrounding areas. 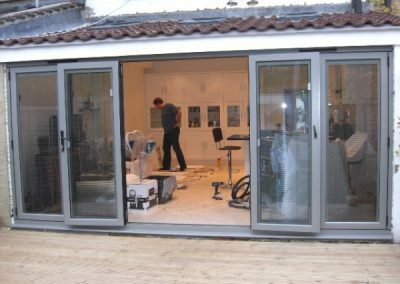 Opening back to just inches of opening, they will provide you with a seamless entrance between rooms. 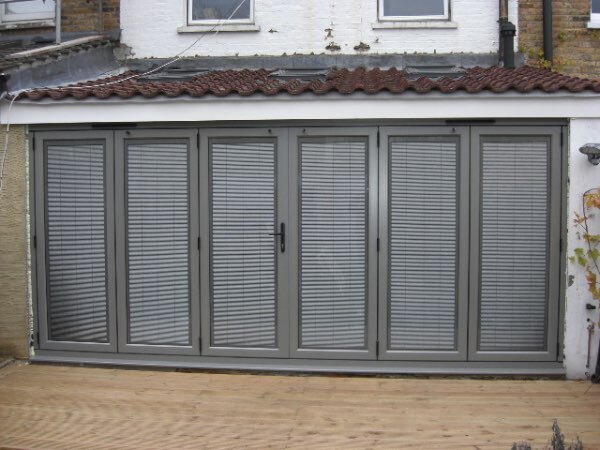 They are the perfect way for you to create more space, let in fresh air and increase natural light by being able to open up an entire wall of your property. 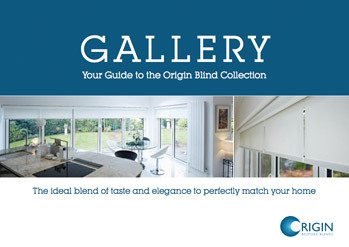 Their ultra slim-sightlines will provide rooms with a modern and clean appearance. 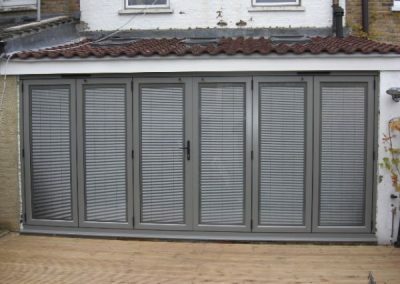 They are also available in a wide choice of opening configurations and colours for your home, allowing you to create a stunning and space-saving solution for your property. 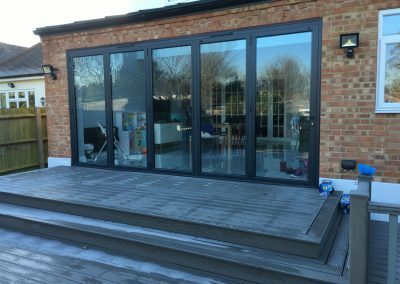 Designed for contemporary living, our bi-folding doors offer excellent levels of thermal efficiency alongside superior security features. 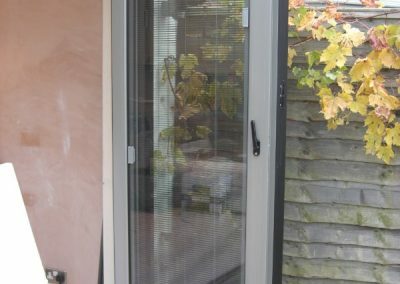 They are fully weatherproof after being rigorously tested to British Standards and cyclic testing.